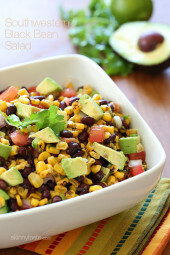 this looks like something that would be great for an appetizer for christmas dinner. I have to transport them, about an hour car ride. 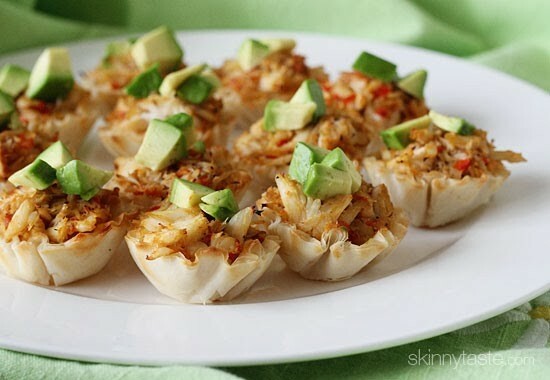 Would it be best to cook the crab mixture before leaving, and then assemble in the phyllo cups and bake when we get there? If you can I would bake when you get there. I’ve noticed there aren’t a lot of reviews in the comments. Mostly people just commenting on how good it looks. I just made this, and had to add a lot of extra seasonings. It was too bland w/ just salt and pepper. I added some lemon and Old Bay Seasoning. I’m thinking some jalapeno would be good too. Just made, and ate, these. Delicious! My daughter and I made these last night for a neighborhood happy hour and they were a hit! Quick and easy too. These looks so delicious and I'm sure they are. My family and I thumb through your recipes EVERY week and to be honest most of the meals we eat come right here from skinny taste. 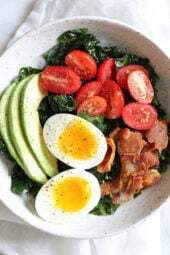 Everything always tastes great and I have personally lost 30 lbs from following weight watchers and eating your recipes. Thank you, Thank you, Thank you!! Please never stop. You have helped me SO much!! Oh.. love fresh lump crab meat. Sometimes I think my best recipes happen when I am trying to think of a way to use something up and just throw stuff together. 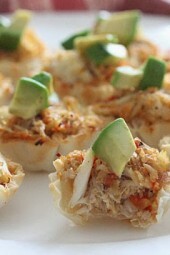 The crunch from the phyllo dough and the creamy from the avocado sound awesome with the crab meat. Pinning! Do you think you could freeze these? Looks like the perfect little snack for my 2 year old? G'day! These look delicious and a great entertaining idea for my next party! Love your blog! Check out our fit and healthy recipe on our blog today, featuring a warm quinoa and spinach salad! Could you do this with wonton wrappers? Really cute bites. Avocado and drab meat sounds like a really yummy combination. These look so good! I love crab but am always skeptical of canned lump crab. 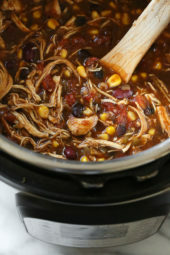 I will still have to give these a try, maybe for the Superbowl! I don't like canned, has a metallic tastes to me, I buy it in my seafood store. 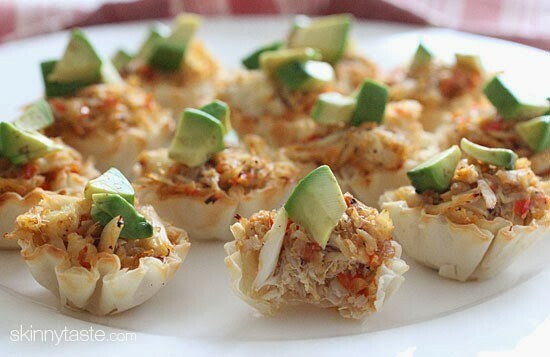 I have some lump crab in the freezer, what a cute idea. where do you buy lump crab meat? sorry – new to this! Costco, or I go to my local seafood store. Oh my gosh those look amazing! 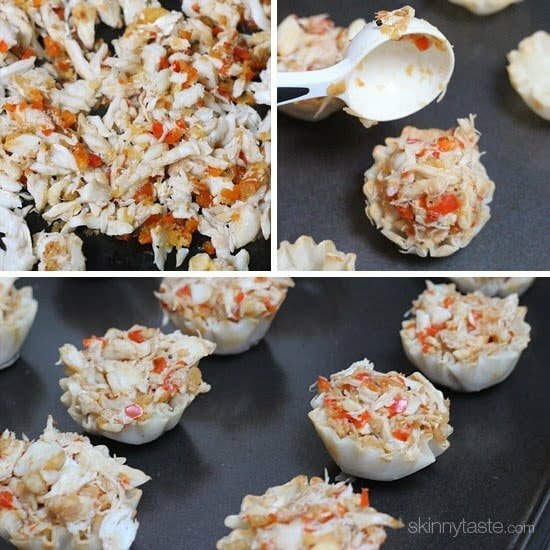 My fiance is obsessed with anything crab stuffed so I definitely need to make him these! Two of my favorite ingredients ! Definitely trying this ! These little bites look like they are big on flavor! Perfect for game day snacking! Where do you find those shells? I never heard of them. They are in the freezer section of grocery store, probably along side of pie crusts. my store carriers them but not in the freezer aisle. they are usually in the back of the store where they have the refrigerated cases for cool whip and frozen pies, ice cream, etc.. they are shelf stable and are usually on a stand alone case. they come plain and also in flavors, tomato, spinach, etc. maryland native, love my crab so these look especially tasty! so cute!